New Joe Rocket Gloves: Entry-level Knockouts! What is better than a quality leather glove available for under $100? How about a quality leather glove for under $50? Joe Rocket continues to astonish us with their high quality, value oriented products and these three gloves are certainly not an exception. 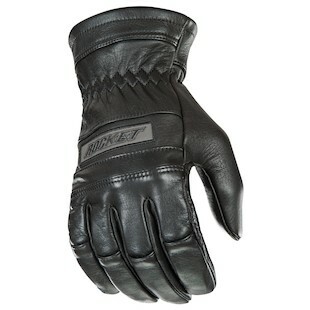 The Joe Rocket Windchill Gloves, JR's entry level waterproof, windproof, full cowhide, insulated winter glove. 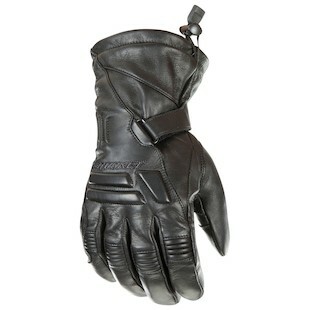 This is the perfect glove for those looking to ride in the cold, keep a subtle look, and help keep their wallet heavy. While this glove does not have quite the levels of sliding protection as a more technical glove, it does have a gel insert in the palm to reduce vibration. The Windchill is the most spendy of the new lineup, but is still an incredible value for what it offers. Next up, following in line with the Windchill, is the Joe Rocket Classic Gloves. The name for these is the perfect descriptor - they are elegant, simple, and effectively a timeless classic. When someone says to you: “leather glove,” the Joe Rocket Classic is what comes to mind. Lastly, and perhaps the most exciting of the bunch, is the Joe Rocket Speedway Gloves. Coming in at under $50 Joe Rocket managed to make a full cowhide, sport oriented glove; complete with carbon fiber knuckle protectors and a riveted palm slider. 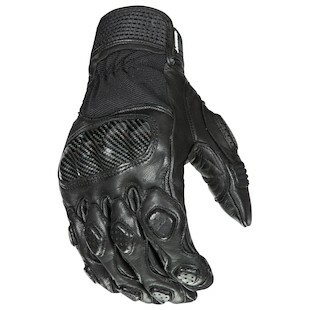 For an entry level, protective, sport riding glove, the Speedway is tough to beat. Again, Joe Rocket continues to knock our socks off with their quality gear and value based pricing. If you are new to riding, or just want to manage your costs while keeping safety as a top priority, Joe Rocket is the route to take.